Intriguing pictorial archive of werewolves serpents mermaids and other fabulous creatures accompanied by an engrossing text with tales from around the world. 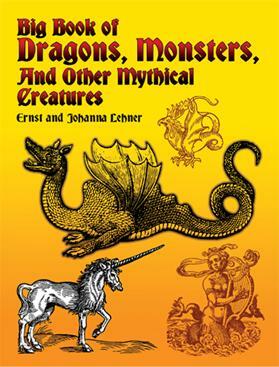 Dramatic images of the sphinx centaur and the plumed serpent-bird of the Aztecs as well as pictures of the whale octopus armadillo and other real animals once associated with supernatural powers. 317 illustrations.